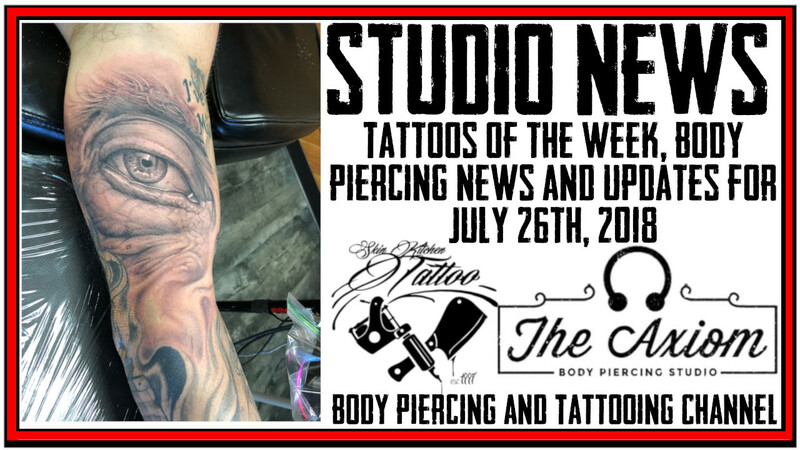 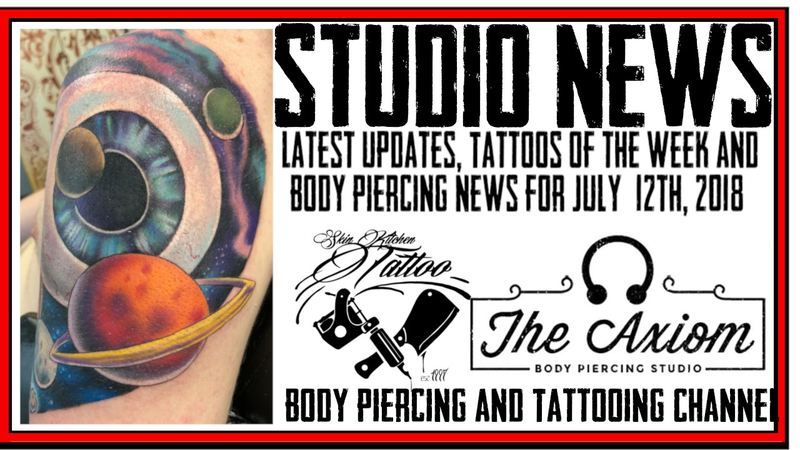 The latest Updates and News from Skin Kitchen and The Axiom Body Piercing Studio for January 25th, 2019. 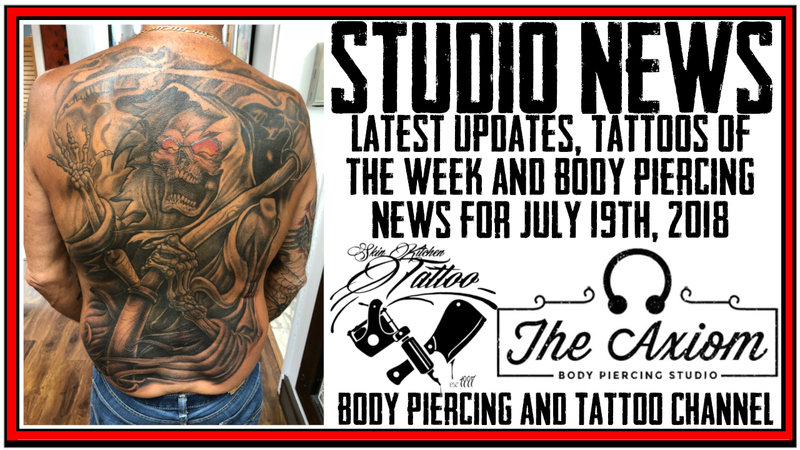 Tattoos of the Week from Jack Lowe, Westley Dickerson, Michelle of Velvet Lotus and updates on what DaVo has been up to this week. 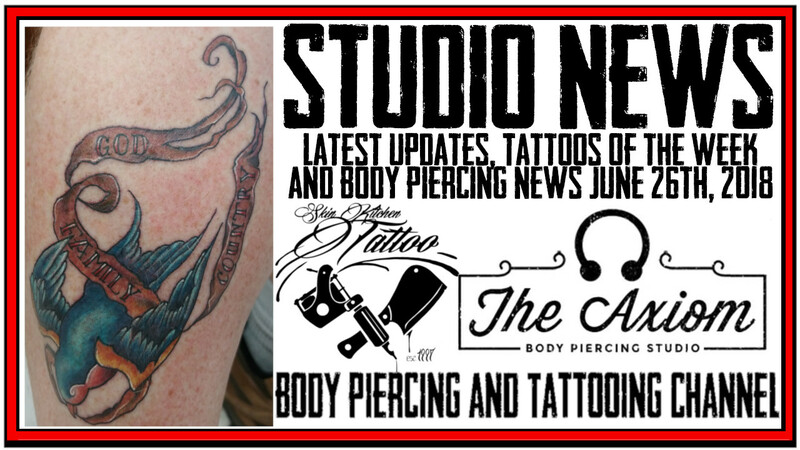 Michelle will be doing a guest spot through Sunday, Jan 27th. 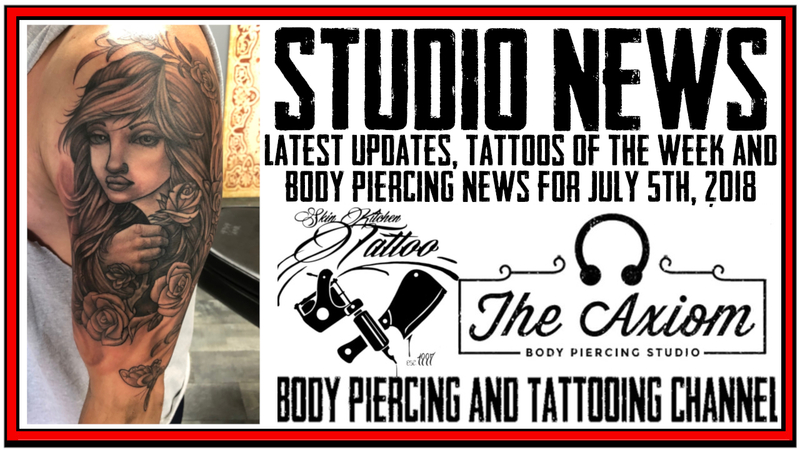 To set up an appointment use the information below.